Congratulations! 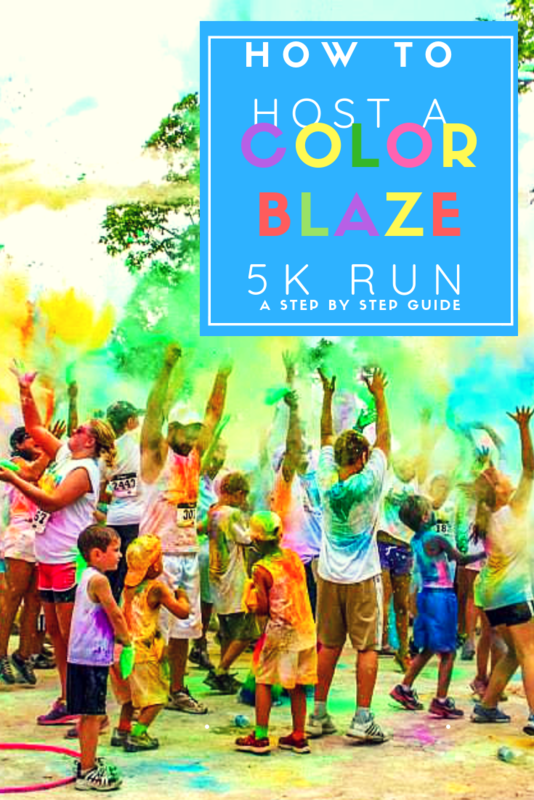 You’ve decided to organize a Color Blaze run! Now what? 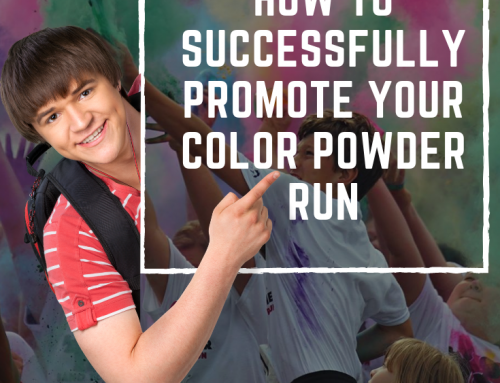 How Much Powder Is Needed For Color Powder Runs? What is color powder made of? Where do I buy Color Powder? How Does a Color Blaze Run Work and How Much Powder Is Needed? 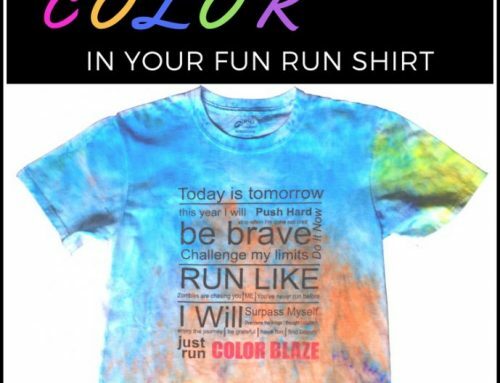 A Color Blaze Run is just like your typical fun run except your runners get showered with colored powder at different points through-out the run. 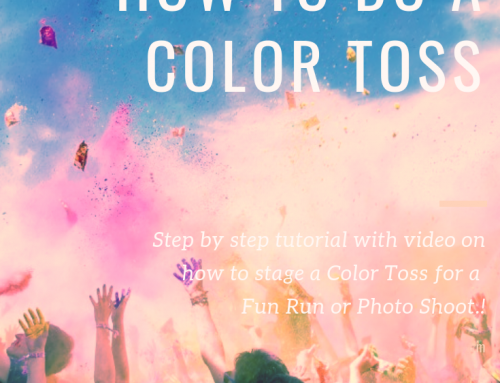 The areas where color powder is thrown on them are called color stations. 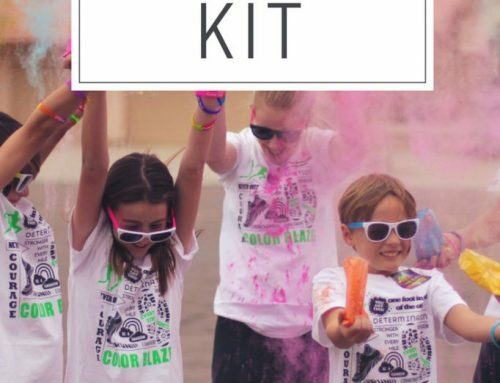 Typically a course is laid out with 3 to 5 color stations set up with color powder on each side of the course that will be thrown on the participants as they run through the color station. 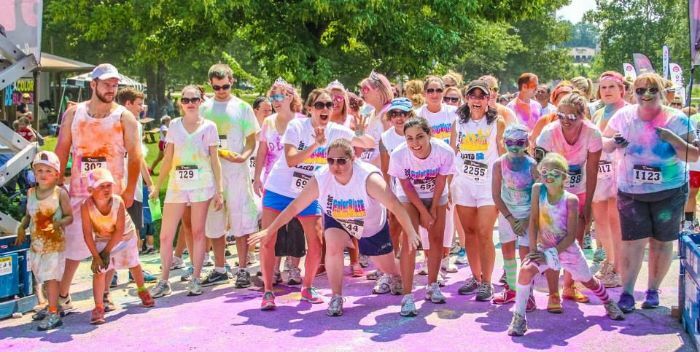 You will need 2 to 4 volunteers per station to throw the color powder on your racers as they pass through the color station. 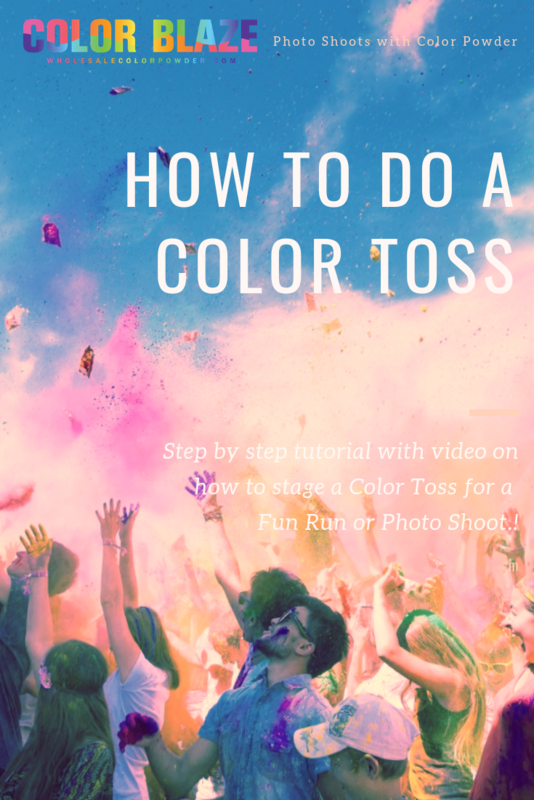 There are two preferred methods of throwing the colored chalk powder. One is to use small dixie cups to dunk in the color powder and throw on the participants. The other is to use squeeze bottles, fill them with powder and squeeze as the runners go by. Remember to always aim from the shoulders down – you never want to throw directly at someone’s face, always avoid the face and eyes. Most of organizations choose to use one color per station – but it is entirely up to you! At Color Blaze we make our colored powder from Cornstarch. The color powder ingredients are food grade Cornstarch and FDA and FD&C approved Food and Cosmetic dyes. That’s it! It’s safe and easy to clean up with a little soap and water. 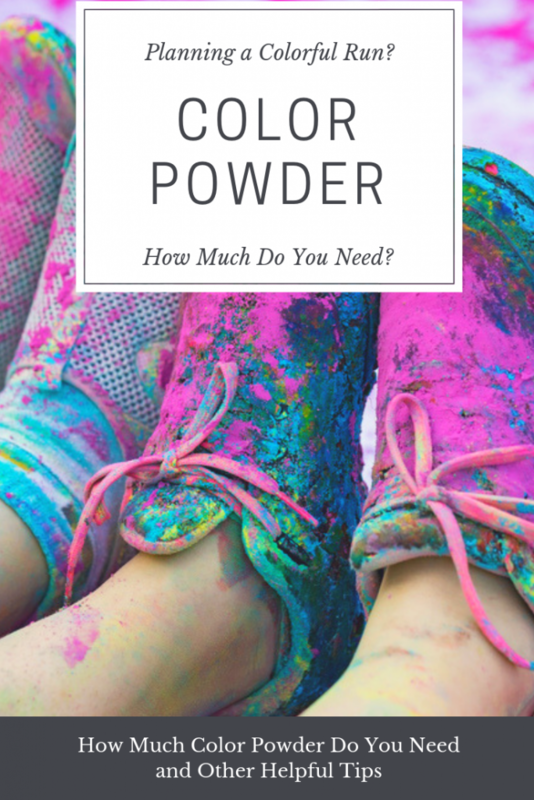 How much Color Powder do I need for a run? 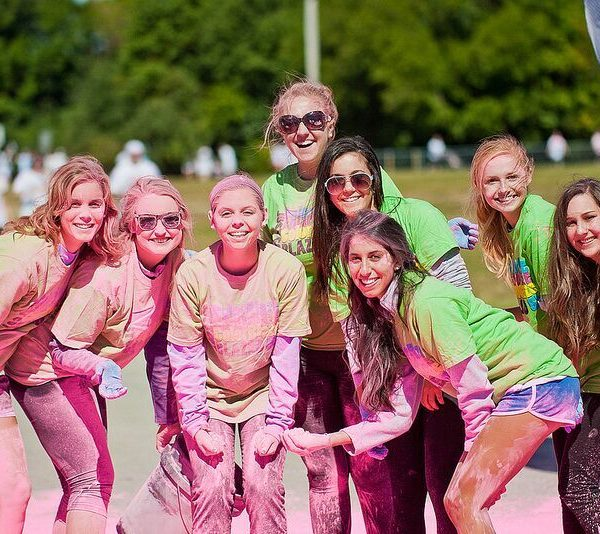 The objective of a Color Blaze Run is to cover your participants in COLOR! 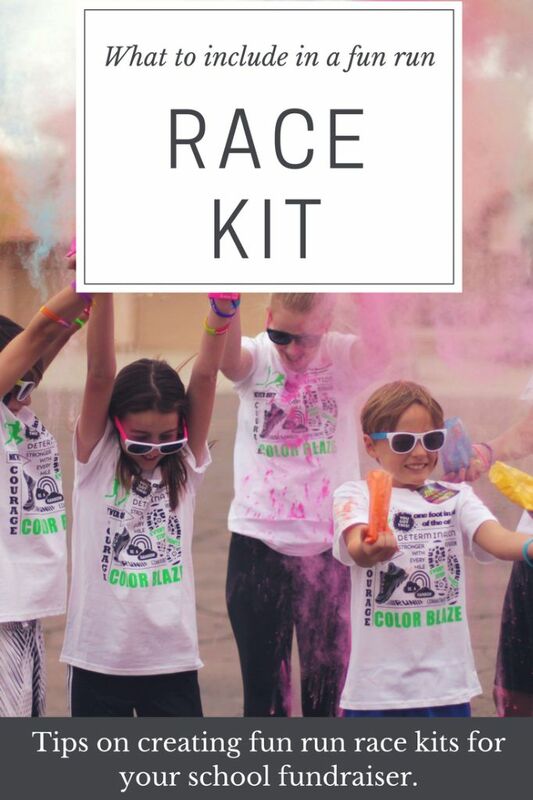 How much color powder you need is based on how many participants you have; Perhaps you are organizing a 5k run, how many color stations do you want to set up? How much color you want on your racers. If you really want to cover (literally) your participants you may want to order a bit more to insure you have some happy colorful campers at the end of your run. 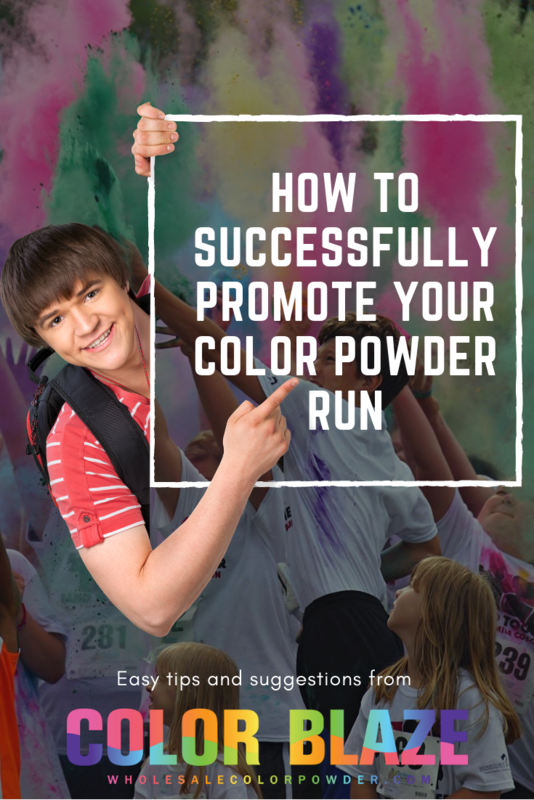 Where To Buy Color Powder for a run? Color Powder typically is not offered at retail stores. 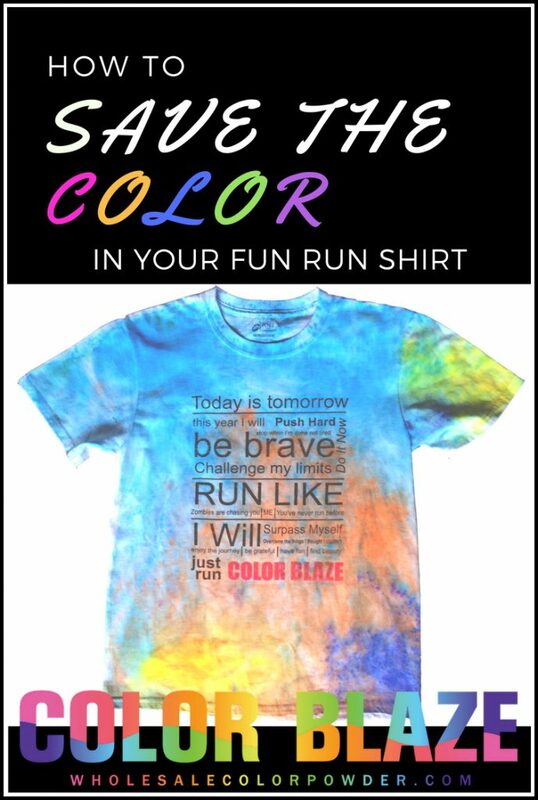 There are various online stores that offer it as well as Color Blaze! 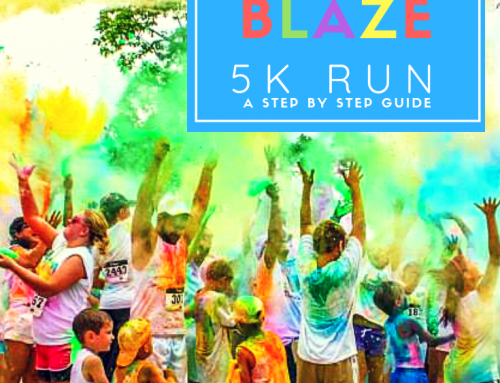 You can see all of the colors and options that Color Blaze offers; squeeze bottles, individual color powder packets, race kits, and bulk and wholesale powders. 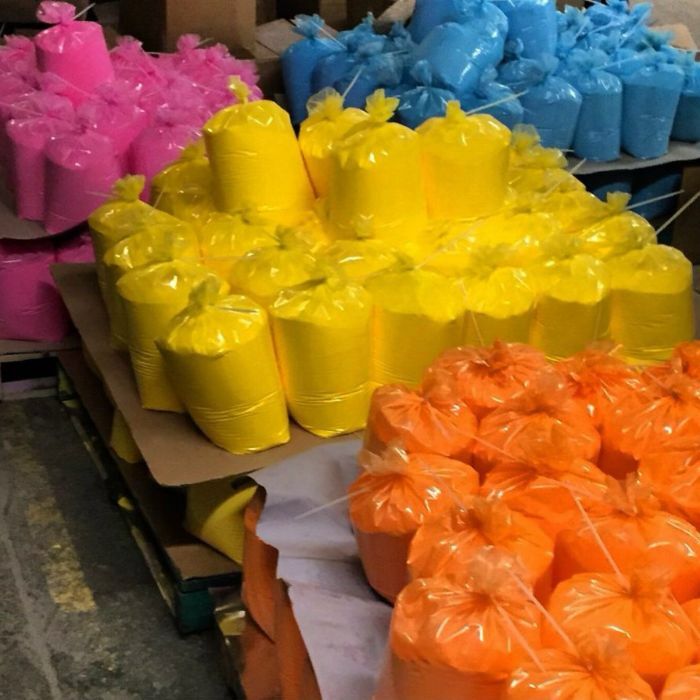 Other fun and unique uses of color powder include: color wars, fundraisers, school pep-rallies, gender reveals, and anything else that can use some cool colors!